Once Upon a Sticky Note gave me a sense of familiarization, as if I have experienced that same love story myself a long time ago. The story is short yet sweet, long yet absolutely worth my time. I can totally relate to Tan and Nat, (I married my best friend whom I have known since we were 10), the birthday greetings, the jealousy, friends who have betrayed you, and of course - those sleepless nights, thinking... just thinking of what could have become, could it become something more? Tanya is your simple and funny girl, while Nate is your smart and cute guy, a perfect combination, I can't help but hope, while reading the first part of the story, that they will have a happy ending. The truth is, I did not expect a beautiful ending, yet my heart jumped with joy to what came in the end. I am very pleased that I had a good night sleep after reading that story. 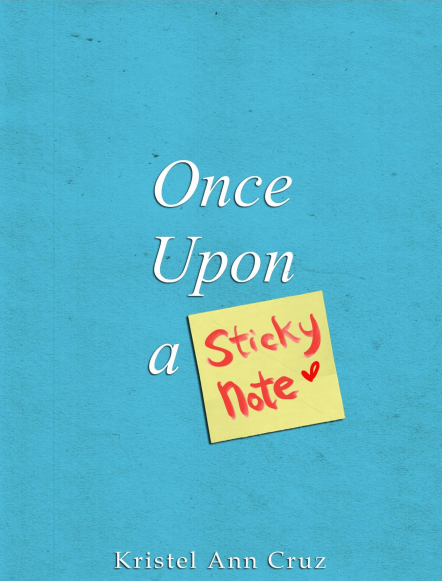 Once Upon a Sticky Note is just one of the 6 stories you will get to read from the Buqoya2: Sweet Complications. 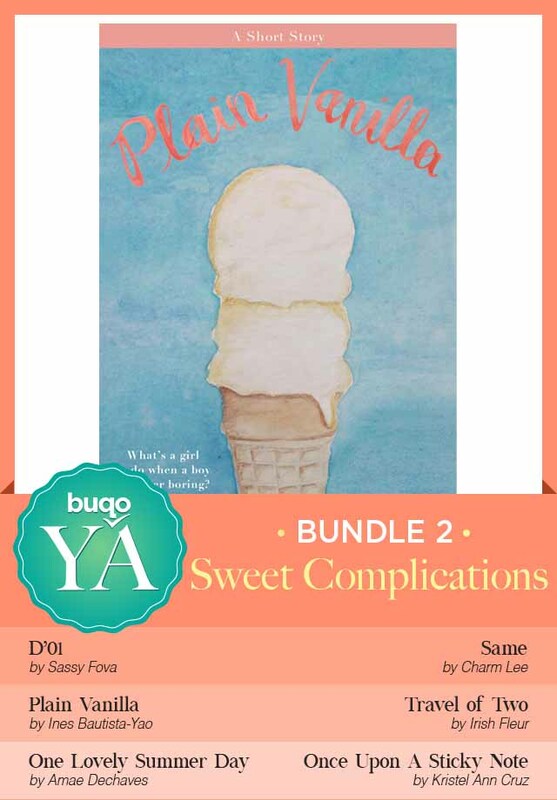 You can read all 6 stories for only PHP 90. Click here for the link: Bundle 2.